Made from 55% PBT and 45% Polyester. Same fabric as swimswuits WP Turbo Man (very strong, very durable, long life). Made entirely in Spain (Euro Zone). Reinforced stitching. Spaghetti Straps Soft lycra for comfort. 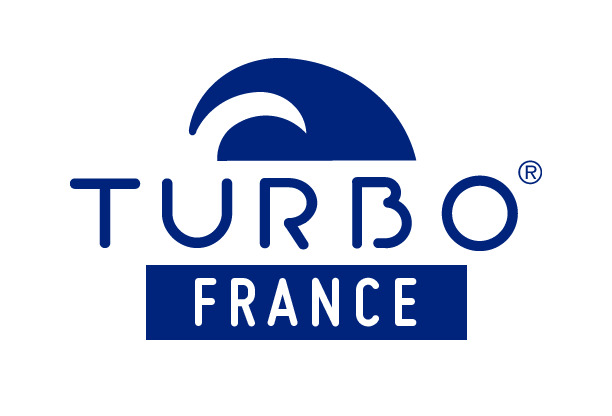 Turbo swimsuit with an original design created by designers Turbo. The design is transferred onto the fabric, which guarantee perfect printing. This swimsuit Turbo is designed for use twice daily. Warranty: 2 months (Couture - Wear). His life may be several years. Do not wash in the washing machine. Hand wash in cold water. Do not iron. Do not put in dryer. Do not dry the hair dryer. This Turbo swimsuit size small and tight (see correlation table sizes) which allows a perfect fit. If the jersey happens to be threaded, the size is correct. It would not be the case, if the size does not fit. Relaxes after a dozen bathing to get the body shape and then not move. Do not hesitate to take a size or two above your usual size if you have never worn Turbo swimsuits. The white lining on the front of the Turbo swimsuit enhances its strength. (size: XS = 10 years, 12 = S, 14 = M 16 = L). Sizes and cutting all the Turbo swimsuits Spaghetti Straps Women are identical. Only designs change. Smaller size that Woman Turbo Swimsuits Wide straps.